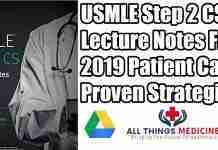 USMLE Step 1 exam is the first step of one of the most difficult exams in the world with a similarly high-level reward. 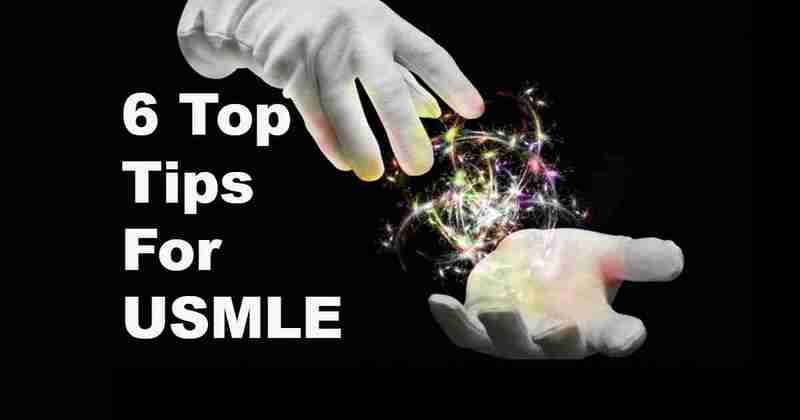 When it comes to studying for USMLE it is not only about how much time you spend on your studies. It is also about the right guidance and approach towards how you study for it. 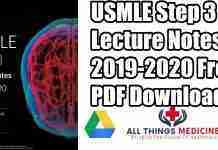 the basic outline is to cover the most knowledge in the least amount of time in the most memorable way as USMLE is an exam for medical students and they already do not have enough time. These are 6 tips that will help you massively for your exam. Most of us are in a constant state of worry during our exams. the trick is to rest normally and not lose your senses. Do not be an insomniac as this effects your mind and you cant grasp better knowledge if you are in a state of unrest. Memory consolidation occurs when you sleep so be sure to rest during this period of intense stress. Do not overwork your mind after studying for many hours and then resting for few. Your mind cant remember it all that way. have 45-60 minute durations covering topics and after that refresh your mind with a 10-15 minute gap. this requires no amount of special hard work so do it as it’s for free. the Basic knowledge is the science you learned in your medical school days. put that into work and master it as everything you study forward depends on how much you know this. 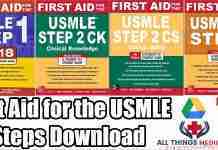 USMLE step 1 is all about your basic knowledge you learn in school. spend less time on the relatively difficult and professional studies. Do not overwhelm yourself with everything you are told or find on the internet. stick to some of the high yield guides. Qbanks included. they will be enough to get you through as USMLE is more about studying and less about how to study so be compact. Doing the same questions over again is a waste of time. find new questions. make notes on how you solve them. get familiar with the pattern of memorization for all questions. Use QBANKS. 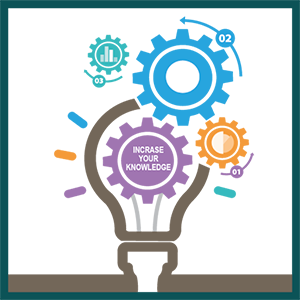 This helps you to get to your desired result after thinking in a relatively faster way but your result depends on the amount of knowledge you have. This will save you time and time is money. there are two times when you can have your exam. In the morning or early afternoon. This is one of the most critical reason of failure we students do not focus upon. 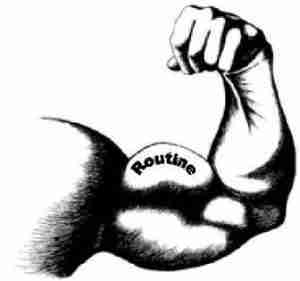 Your mind has a routine and it works best at certain times. If you are a night study person you should take your exam in the afternoon as you will completely destroy yourself in the early morning due to lack of sleep. A yawn is an indication for the overuse of the mind. You do not want that during your exam so keep this one in mind so Book the test based on your lifetime routine and you will go through it as just another casual working day. Hope these 6 top tips in a minute for USMLE Step 1 will help you in your exam and Best of luck people.